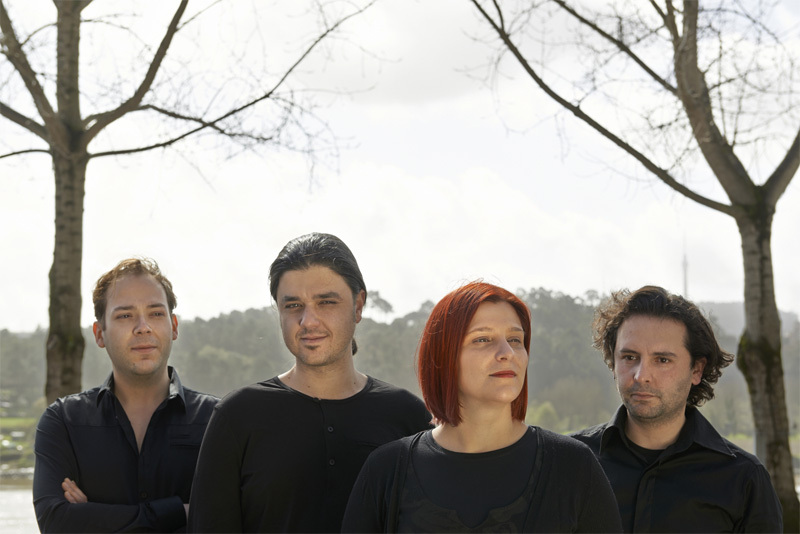 Heylel is an ambitious melodic progressive rock band from Portugal formed around writer, composer, and multi-instrumentalist Narciso Montiero. His first work Nebulae is a concept album about life and death as told through the metaphor of a star's life cycle, an interesting idea. Heylel: heads in the sky. Looking to another metaphor, to speak of this album, as most of us know, in a fine culinary experience presentation can be everything in the dining experience. Yet how the food looks on your plate is no indication of how it will taste. Nebulae is presented in a slick digipak, in the shape of DVD case rather than CD, with equally savvy and slick artwork. It looks classy, and even feels expensive in your hand. Yet, what's inside is a different story. Yes, this is melodic rock: light, often airy and atmospheric, other times nearly quiet. Is it genuinely progressive rock? I'm so sure. There's nothing really technical or elaborate about the arrangements. Mostly, the music is, at best, sleepy, at worst, dry and boring. Vocalist Ana Batista has this angelic, yet weepy, tone to her voice. In combination with the music, it makes it sound even more desparate and melancholy. If there's any liveliness or life it comes with the up beat moments within Wings of Eternity. And maybe also, Watcher of the Light or The Great Abstinence, only because both have sharp guitar riffs which, in contrast to the rest of the album, seem misplaced. In a nod to his peers and influences, Montiero and Heylel cover Emerson Lake & Palmer's The Sage and King Crimson's I Talk to the Wind, with disappointing results. The former simply sounds mundane and dry; the latter, better, yet still seems stripped of the original's passion. Nevertheless, it's likely the best song here and most fitting for Batista's voice. To say that the music of Nebulae is bad is to miss the point. It's not. It's simply not all that interesting. 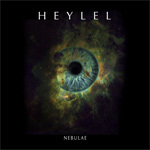 To say that the the melodic progressive music of Heylel's Nebulae is bad is to miss the point. It's not. It's simply not all that interesting.